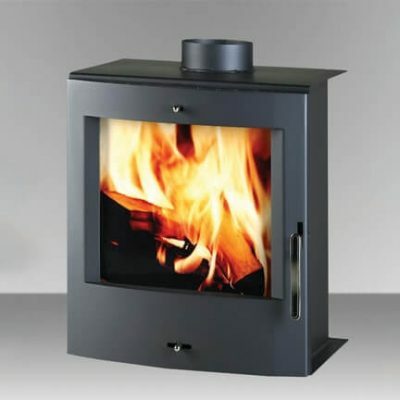 Offering an inspiring view of the rolling flames, the Maple's firebox technology is the same as the Kingstar insert range. 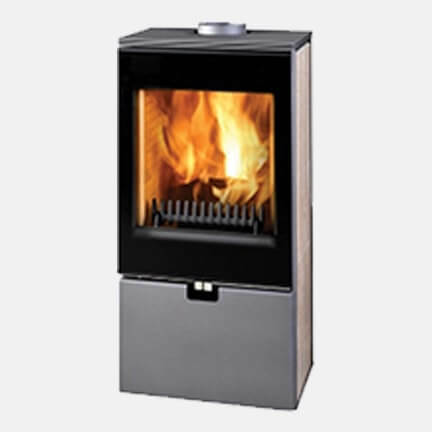 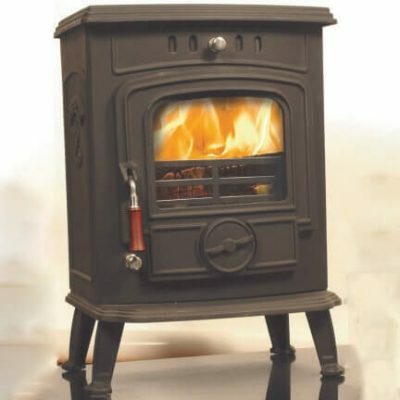 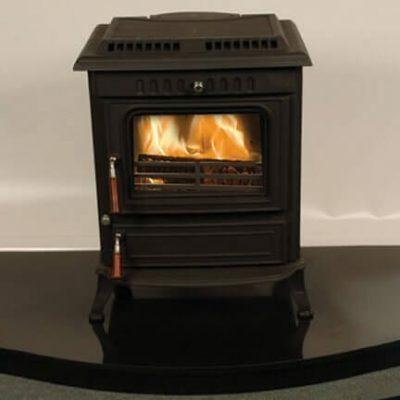 Offering up to 8kW to your room, the Maple high efficiency free standing stove is sure not to disappoint. 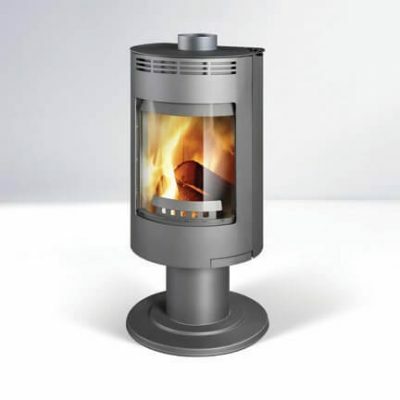  The perfect stove for a modern setting.